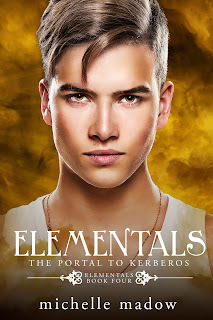 Vibin With Books: Elementals: The Portal to Kerberos by Michelle Madow cover reveal + giveaway! 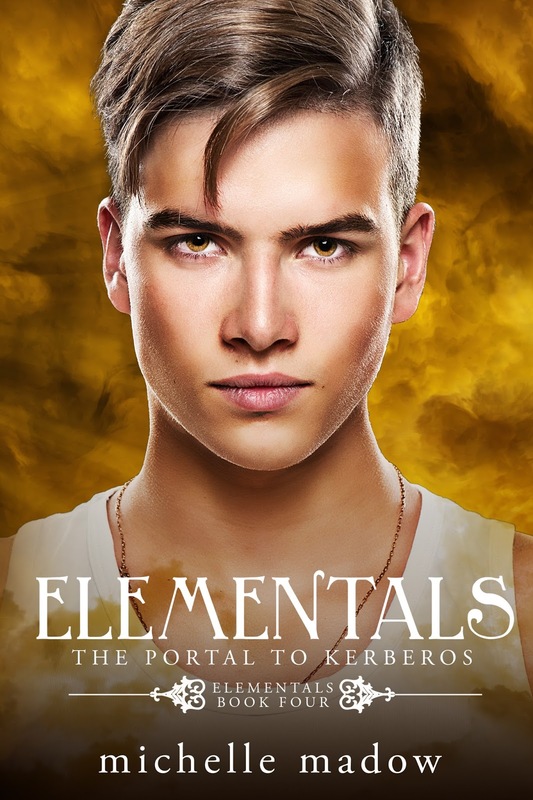 Elementals: The Portal to Kerberos by Michelle Madow cover reveal + giveaway! After being betrayed by one of their own, Nicole watches helplessly as Blake is snatched into the prison world of Kerbers - along with Medusa's head, which is the one item they need to stop the Titans from rising again. Now Nicole and the other Elementals must enter the portal, find Blake, and bring him and Medusa's head back to Earth before the deadly monster Typhon returns and wreaks havoc on the world. But there's one catch - their elemental powers one work in Kerberos. In a dimension designed to make those within it lose touch with reality, and that's filled with dangerous creatures who want to stop the from completing their task, will they make ti out alive? In this penultimate book of Nicole's story, join the Elementals as they journey through hell to save the world... and before it's too late. Michelle is hosting a giveaway for a Kindle Fire! To enter, click here. She grew up in Baltimore, and now lives in Boca Raton, Florida, where she writes books for young adults. Some of her favorite things are: reading, traveling, pizza, time travel, Broadway musicals, and spending with friends and family. 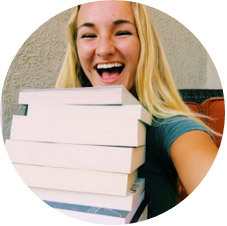 Michelle went on a cross-country road trip from Florida to California and back to promote her books and to encourage high school students to embrace reading and writing. Someday, she hopes to travel the world for a year on a cruise ship.